What an incredible trip to Kenya! I’ve been back in the States almost two months now, and my mind is still swimming with all the information I learned and people I met during my time there! As a mechanical engineering master’s student at Oregon State University, I’m very well trained in a variety of problem solving approaches. However, after working with Maasai people in Magadi and Bisil, Kenya, I’ve watched these skills stretch and grow in some incredible ways. 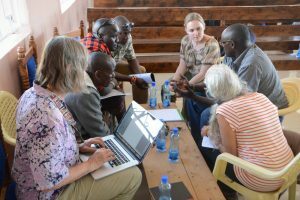 In coordination with a larger conservation team from the U.S. West, three other engineering-minded researchers and I formed a design team to work with the Maasai in framing their most pressing problems and dialoguing through potential solutions. From those afternoon workshops in Magadi and Bisil, several well-defined problem framings emerged that my team hopes to address through future partnerships, including grant proposals to the NSF and USAID. Some of my most lasting takeaways from the trip were the strong sense of community and the genuine goodwill expressed by the Maasai towards us. Our team went in with very little knowledge of local customs and almost no proficiency in either of the local languages, but we were welcomed with open arms and treated as partners, if not even as family. By the end of the 10-day trip, I felt just as at home listening to the beautiful Kiswahili and Maa being exchanged between our Maasai team members while we wove through Nairobi traffic in our massive jeep-truck as I would in my own home in the States. 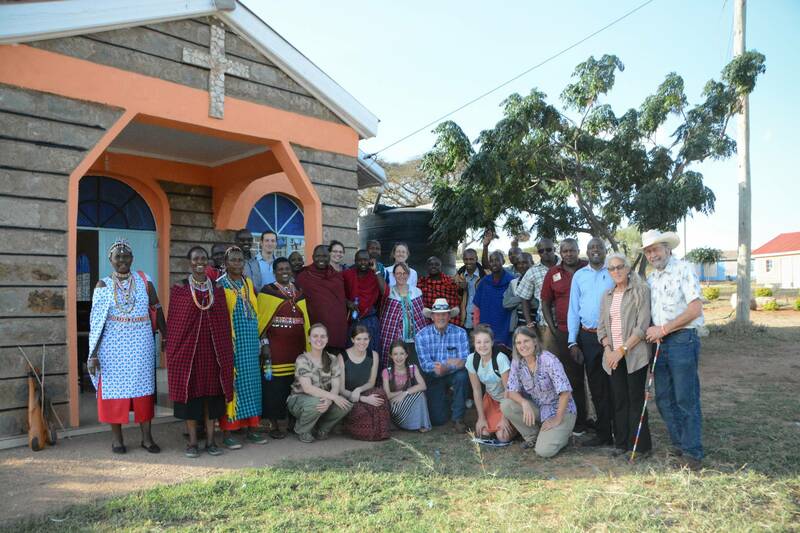 The gratitude our Maasai partners felt towards us for our concern and compassion towards the pressing issues threatening their way of life and our own gratitude for their willingness to work with us towards a better future created a bridge between the South Rift Valley and the U.S. West. I believe this partnership, and the projects that come out of it, will not only further conservation efforts in the area but will also drastically improve quality of life for both the Maasai and their American counterparts. I would like to thank the CCC and the Humanitarian Engineering program at Oregon State for their support of this partnership (as well as Kate Harnedy for her incredible photography). I look forward to discovering all the blessings that will come from this work! Until then, kwaheri!